Korean cars still have the stigma of being cheap, poorly built throwaway cars, and while that might have once been the case it would be wrong to dismiss Seoul-sourced cars today. It’s important to look at each brand individually as each is quite different in terms of build quality and reliability in service, so consider each brand carefully and ask your own mechanic for their experience with them. 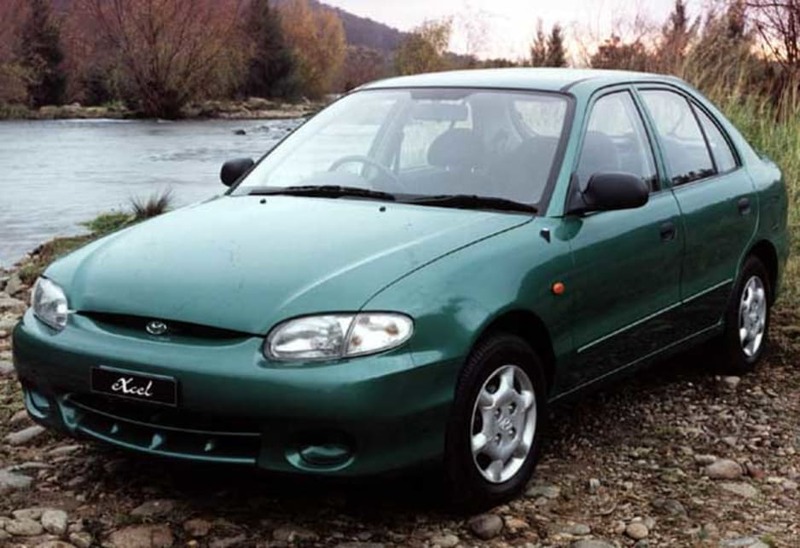 Hyundai was the first Korean brand to land here and the early cars were pretty poorly built. They were clearly in the throw away category, but to pigeon hole them that way today would be doing them, and yourself, a disservice. 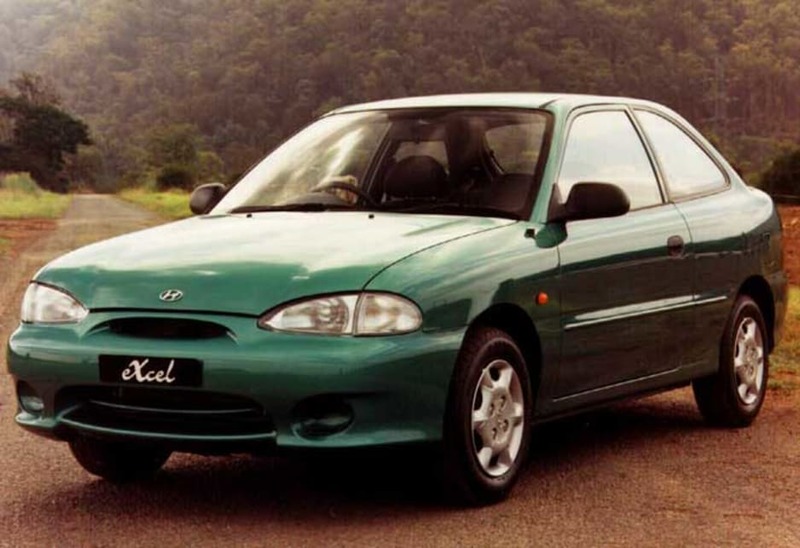 The model that changed the perception of Hyundai was the X3 Excel that was launched here in 1994. 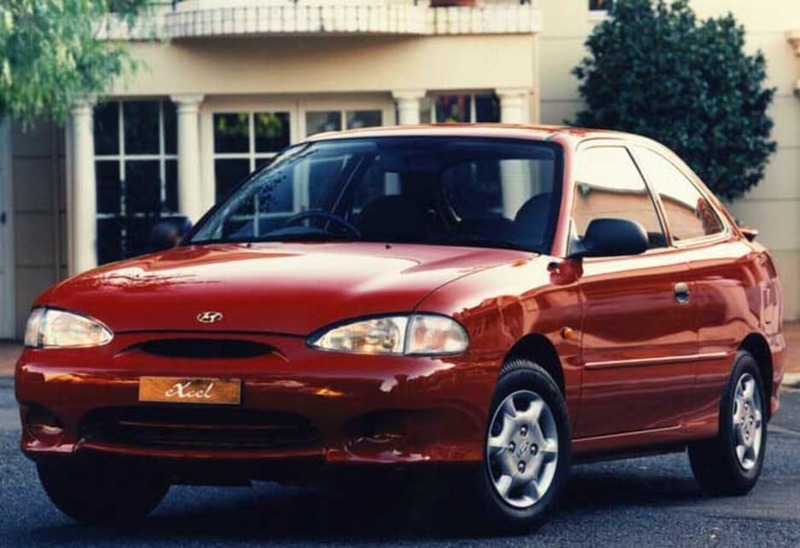 The model that preceded the X3 was a car that warranted caution when buying, but In one fell swoop Hyundai threw off the disposable tag and become a serious auto offering. The X3 Excel was an all-new small car that offered a roomy interior with commendable performance and handling, at a very affordable price. In no time at all it became one of the top selling cars in the country, giving the Koreans in general, and Hyundai in particular, an image boost. The Excel’s swoopy lines and endless curves quickly attracted a following with young drivers. The interior, while praised for its roominess and comfort, was canned for being bland and boring with a sea of dark and sombre trim colours. The power initially was from a single overhead camshaft, 12-valve, fuel-injected 1.5-litre four-cylinder engine punching out 65 kW. There was a choice of a five-speed manual gearbox or four-speed auto transmission. 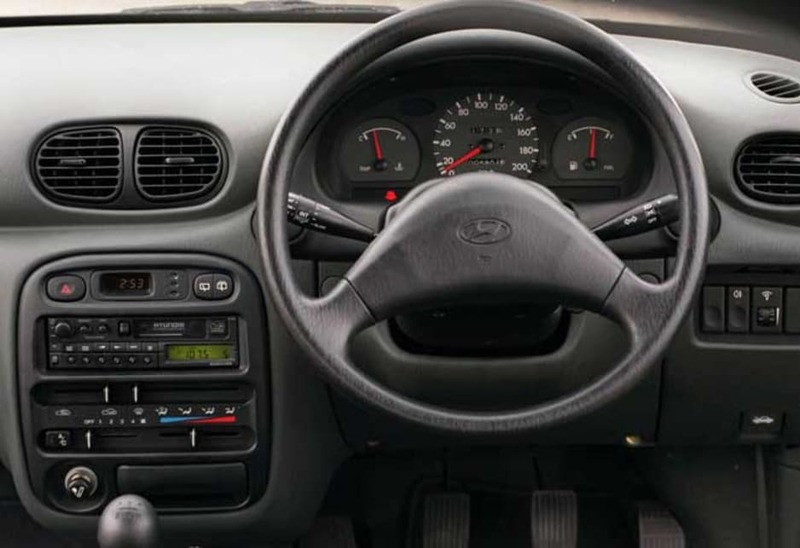 With the standard five-speed manual gearbox, the three-door hatch was quite zippy, boasting a respectable time of 12.2 seconds to reach 100km/h from a standstill. 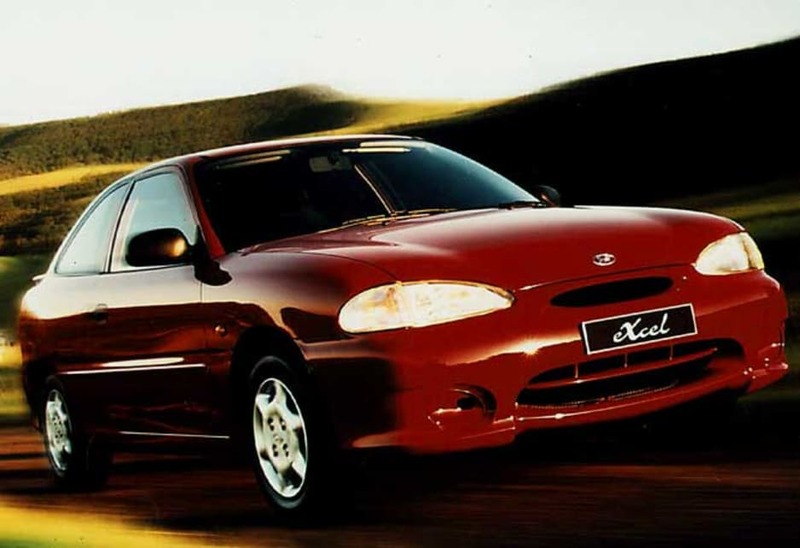 Excel buyers had the choice of three body styles, a three-door hatch, five-door hatch and four-door sedan. 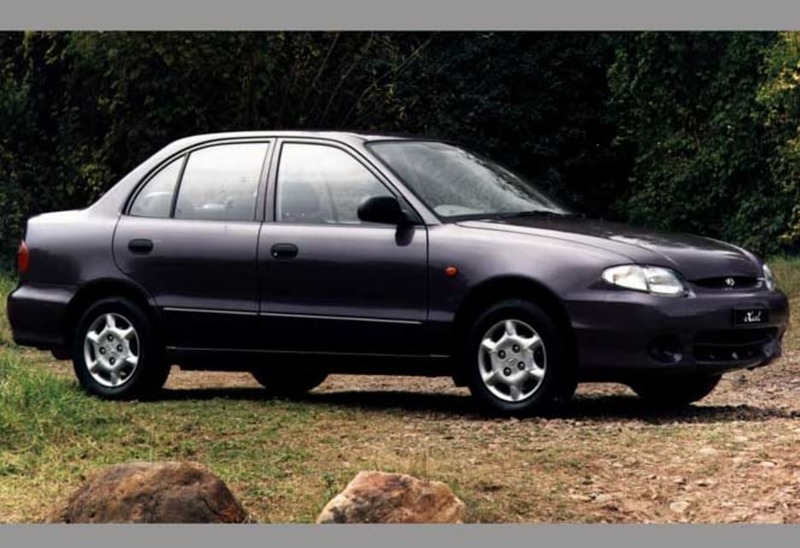 The Sprint three-door hatch was the entry level, price leading model, boasting body coloured bumpers, intermittent wipers and a radio-cassette sound system with two speakers as standard. The GX three-door, along with the LX five-door hatch and four-door sedan, added power steering, rear spoiler and a tachometer. The top model in the range was the GLX which came in five-door hatch and four-door body styles, and boasted an impressive list of features, including body coloured bumpers, central locking, power mirrors, power antenna, power front windows, power steering, radio cassette with four speakers, and a tachometer. Air-conditioning and a driver’s airbag were extra cost options. 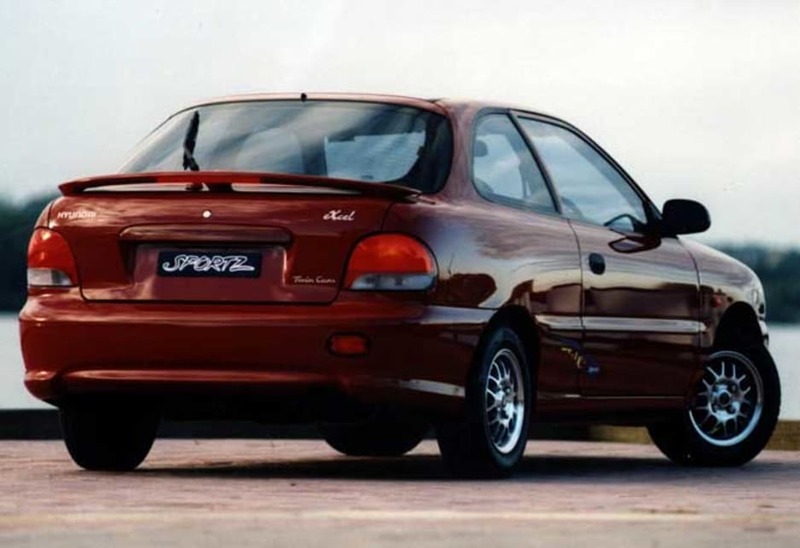 Performance was boosted with a facelifted model in 1998 and the introduction of a 16-valve engine, identified by the “Twin Cam” badge on the tail. 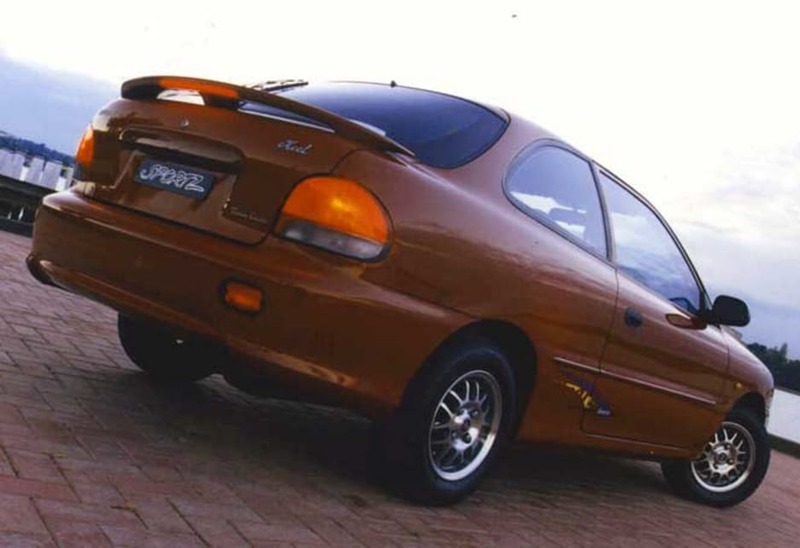 With the new engine under the bonnet the Excel’s 0-100km/h time was cut to 9.8 seconds. 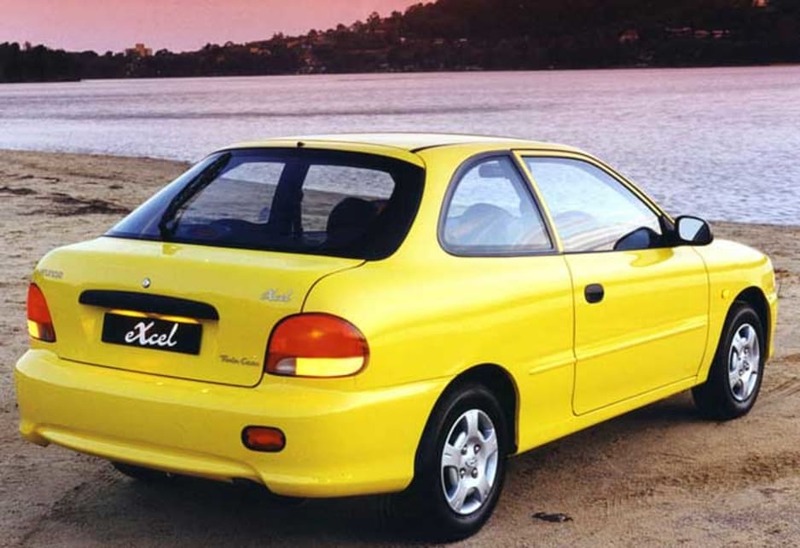 The Excel’s service history is dominated by a recall in 1997 when it was found that a number of cars had problems with the welds attaching the chassis rails to the floor pan. Problem cars could be identified by a creaking noise in the body as the car went over bumps. Hyundai checked all cars and riveted the rails to the floor pan to fix the problem. 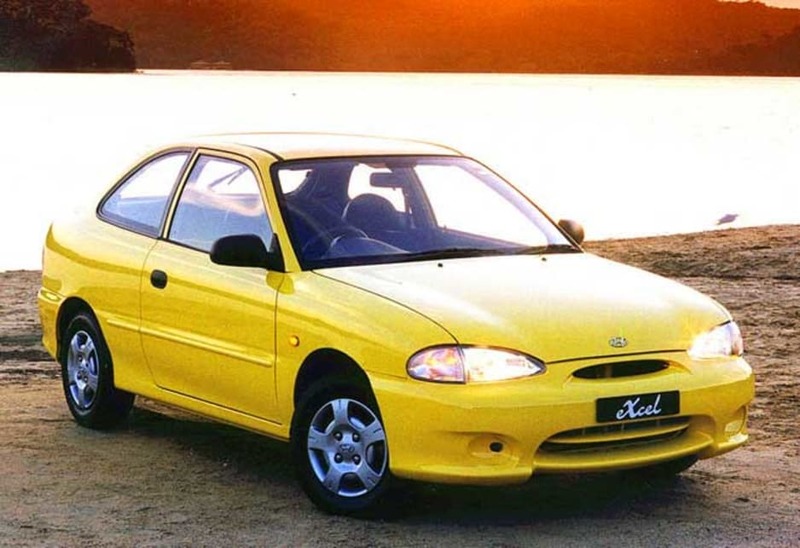 While the recall cast a shadow over the Excel’s reputation for a while, mechanics report that it is generally a robust and reliable car. They say that the power train is quite durable, with few reports of anything untoward with the engine or gearbox. The cam-timing belt requires replacement every 90,000km but it’s not a big, or expensive, job. 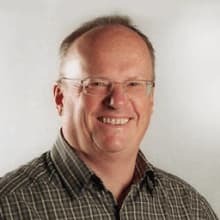 Even if it is neglected and the belt eventually breaks the consequences are not catastrophic as the engine is a free-spinning design so there’s no chance of valves tangling with pistons and other internal components. The worst that can happen is that you’ll be stranded on the roadside waiting for assistance. As for all cars check for a verifiable service record, looking for regular oil and fluid changes, and check the oil by removing the oil filler cap and checking for an accumulation of sludge which would indicate the oil hasn’t been regularly replaced. Check the body for dents and scrapes, and faded paint on bumpers and exterior rear view mirrors on cars delivered before the 1998 facelift. The interior, criticised for its bland colours and plain trim when new, stands up well in service. Few problems are reported with warped or cracked plastic trim components after nine years under the hot sun. The most frustrating problem is with the electrics, which can be unreliable. It seems the Koreans have discovered the secret to the British electrical dramas and taken them back to Seoul. The problems are usually traced back to bad connections. Because the car was cheap and cheerful young and inexperienced drivers often bought them, and owners who couldn’t always afford to keep them properly maintained, so look for signs of abuse and lack of attention.